Hooray! I get to see Louisa and her mommy and daddy two weeks in a row. Boo! They are moving to Savannah this month. Hooray! I will go visit often. Boo! I have to fly again. Hooray! Card bases created with dies are fun. Hooray! I love these stamps designed by Helen Dardik. I've long been a fan of her artwork. It reminds me of Mary Blair's work, who did a lot of designs for Disney. I really like how the dies form the card base of this card. Love all the scallops. This is made like the swing top cards I made earlier. Since the HOORAY! is hot glued to the brad only, it stays in place when the scallop oval top swings open. The back of the brad is hidden by cardstock panels, which also provide plenty of room to write a note. This card is made with two of my favorite dies. I didn't realize they would look so cute together! The brad on this one is hidden under the cherry. I used cracked pistachio on both layers. Sponged on a light layer on the top and then created my favorite plaid on the back layer. Hooray! The weekend is coming. Have a good one. Brilliant idea using a brad to put toghether the "front" and the "back" of your cards, and hidden the brad with a cute embellishment or a sentiment! I have to remember this particular technique, it's very useful and creative, so I pinned it! 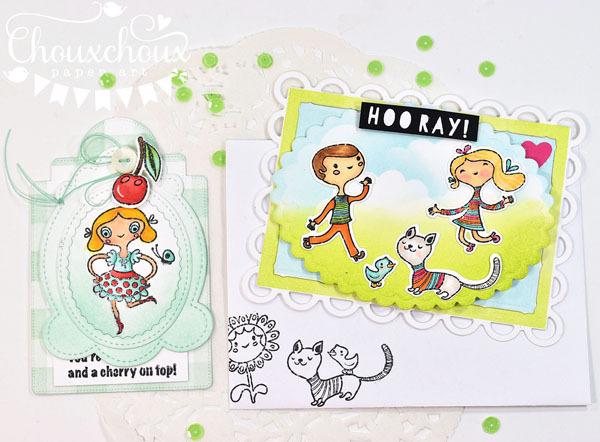 Adorable designs on both your cute cards, love the stamps and the colours you used! And the stamps on the envelope make me smile!! Lovely creations!! But they just moved near you--not fair! At least you're good at traveling & I know it's worth whatever it takes to see your sweet granddaughter & her family! 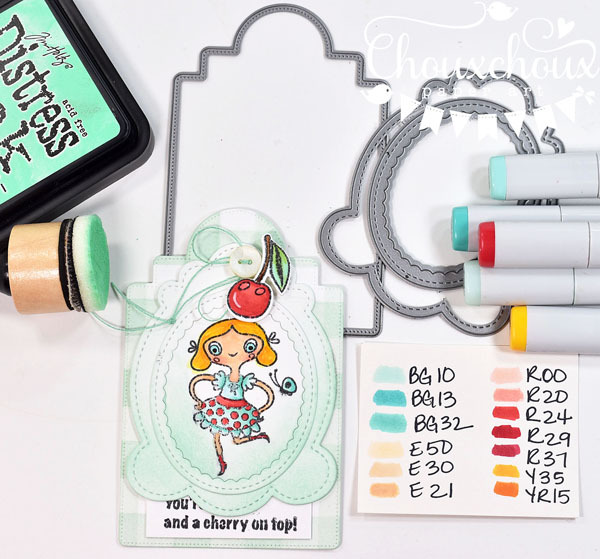 Love how you've used the dies, Lori--adorable cards! Adorable cards. I love their shapes and the way they open. Stamping on the envelope makes them extra special. Cute cards. I've visited Savannah and it's a lovely town. And Charleston isn't far and it's beautiful. I guess if you must travel to see you baby grand girl the beauty of those towns will make it all the more wonderful. I don't think you'll be far from Jekyll Island either. We stayed there for a week one summer and it is such a neat island. You have to cross a bridge to get to it. It's a wonderful place and full of history. Adorable cards, Lori! 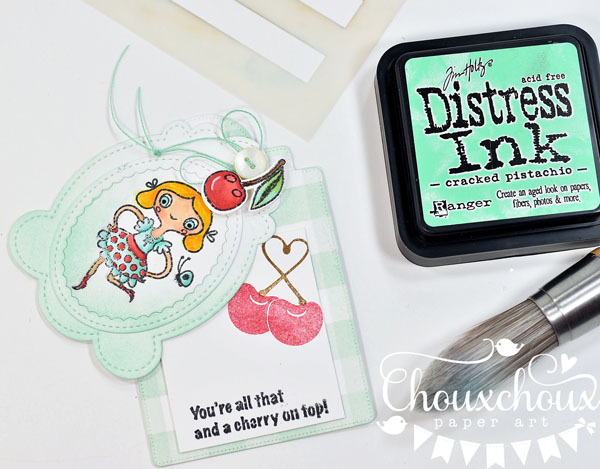 Love the daring fun images and how you used the dies! We just visited Savannah three months ago! Such a lovely city! I'm sure you will have a great time visiting your sweet granddaughter and family! HOORAY!!! what a super fun set of cards!!! your creativity is endless!! have fun with your little Louisa!! Oh my these stamps are adorable! And I keep forgetting to try these swing cards... love the idea of using those pretty dies as bases... so beautiful and yay for visiting!! and boo for moving! And yay for visiting! And boo for flying! (I hate it too... if I could take all the time i wanted I'd drive cross country to see my kids instead of fly)... enjoy your visit! 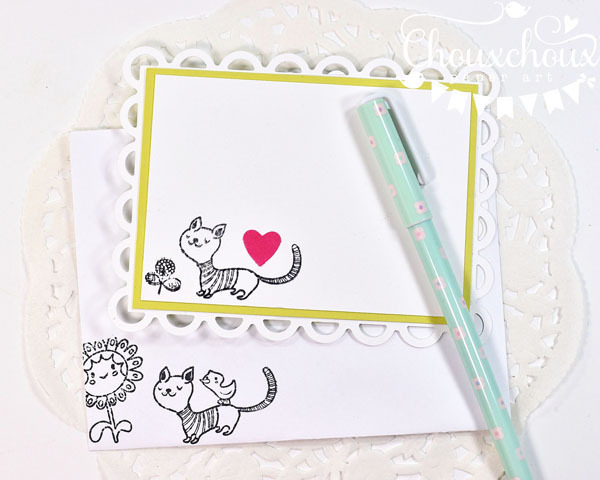 Oh I love the simplicity of your shaped cards, the stamps are super sweet...love the whimsy feel of them! Enjoy your visits with Louisa, have fun ! These cards are so cute and clever! Love the stacked dies too. Oh I'm sorry they are moving further away. I've got 8 grandkids from our 3 sons & their wives. I'm blessed that the furthest is only an hour away by car. But Happy that you are able to hop on a plane for a visit! WHAT? I thought they just moved back near you... it wasn't that long ago... and now they're moving again... BUMMER!!! For them & YOU!! I know flying to visit your sweet grandbaby is not as much fun as having her near by... But that just means you need to make the most of each visit and hug her even tighter each time you get to be with her... I'm really sad for you but I'm sure I'm suppose to be happy for them! LOL On another note... your cards are adorable!!! I love using the dies for shaped cards... so CUTE!! Big Hugs! These are so cute!! 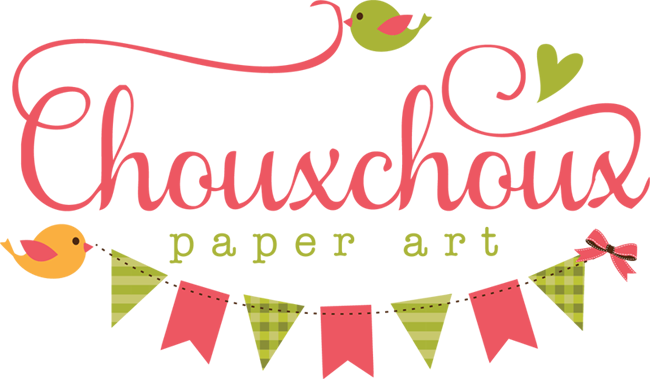 I love the super fun images and all of the dies you used, gorgeous creations! 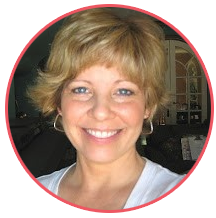 Omgoodness, you always make me smile so big with your fabulous posts and projects, Lori! These cards are just sooooo cute, and SO clever, too! Love how you made the bases from dies, and love that swing top. It's a great way to find a new use for all those dies we collect, and makes for such a unique and eye catching card base. Totally get what you mean about those stamps looking like Mary Blair's work. SO fun! I'm so glad you're getting to see so much of that precious grandbaby and family, but sorry to hear about their new move. Savannah is gorgeous, though... so what a fabulous place to get to visit! These both are so cute and I just love your design with the swivel opening to them, fun idea!